Physiotherapy improves your range of motion, strength, flexibility and function. A customised treatment and exercise plan is created for you after an assessment. What should you expect at a Physiotherapy appointment? Stretch Lab is one-on-one assisted stretching performed by one of our professional stretch therapists. 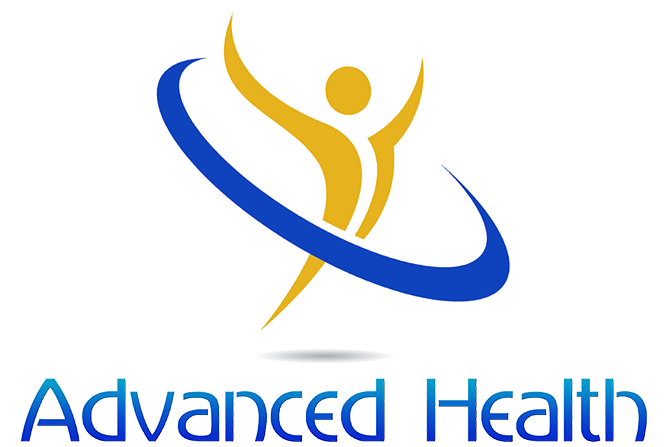 Advanced Health offers leading physiotherapy, hand therapy, shockwave therapy and stretch sessions in South Edmonton.